Last week Rudi Bauer of Quartz Reef Wines was awarded the 2019 Gourmet Traveller Wine NZ Leadership award. The second annual Gourmet Traveller WINE “New Zealand Winemaker of the Year Awards” dinner was held at Gusto at The Grand in Auckland. The leadership award is given to a high achiever working in any area of wine who has demonstrated outstanding leadership qualities. The recipient of this esteemed award was announced by New Zealand editor of Gourmet Traveller Wine and chair of judges, Bob Campbell MW who had the following to comment about the criteria requisite, “Someone who has made a difference and through their actions have inspired others to follow their lead.” Rudi Bauer was selected as the 2019 recipient by a judging panel led by Bob Campbell MW and supported by Cameron Douglas MS & Raymond Chan. “Rudi is a tireless enthusiast who will put up his hand to help with anything he’s passionate about. 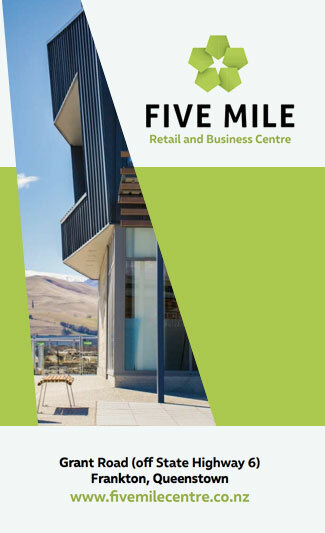 A speaker and presenter at numerous national and international events and masterclasses, he’s a leading promotor of the Central Otago region and a figurehead of New Zealand wine in general”, said Campbell. Bauer moved to Central Otago in the late 80’s to work for Rippon Vineyard, making the region’s first gold and trophy pinot noir in 1991. 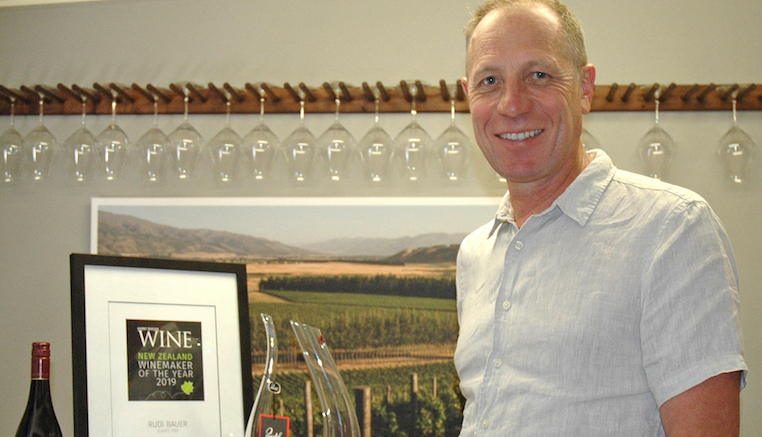 He was awarded Winemaker of the Year in 1999 and again in 2010. He was also honoured to be the first New Zealand winemaker nominated for the prestigious “Der Feinschmecker Winemaker of the Year” in 2010. Widely considered as a far-sighted pioneer of the Central Otago wine region and one of the most charismatic producers in the country, this award follows decades of dedication to the industry and recognises numerous achievements throughout his career.